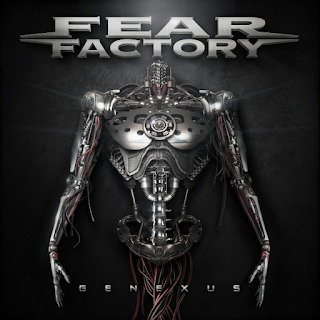 Fear Factory will hit the road this July in anticipation of their new album. VIP packages are now available exclusively online via FearFactory.com/Tour-Dates. Packages include a meet and greet with the band, a photo-op with the band, autographed poster, autographed set list, t-shirt, guitar pick tin set, and VIP laminate.